If you are in Goa or planning to visit, and searching for where to go and what to do in Goa, you are at the right place. 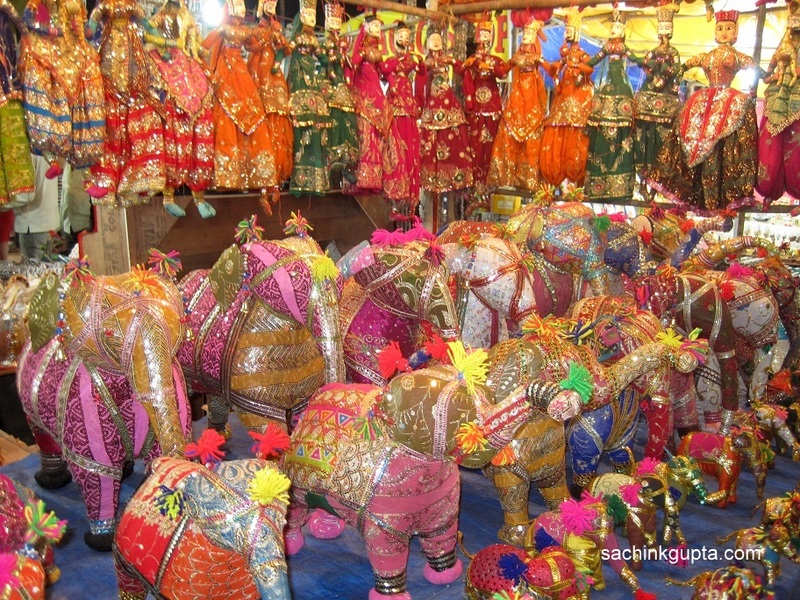 On one hand you have the most alluring natural charms whereas on the other hand you have an excellent array of architectural masterpieces, which are dotted in various towns of the state. Goa is a perfect place for sightseeing tour. Every corner of this tropical paradise displays a fine blend of traditional and modern aspects of life. Are you still planning, if you are for a day, two or a week? 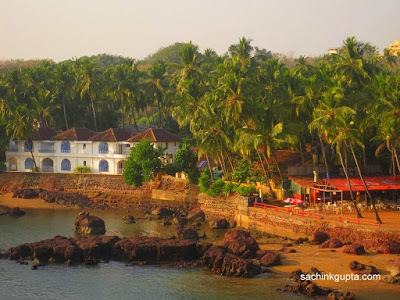 Choose the best places to visit in Goa as per your stay location and time of the visit. || Things to do in Goa || Beside indulging yourself in activities like sunbathing at beaches, try out other exciting things to do in Goa to make your trip an experience of lifetime. Goa Entertainment - Nightclubs and Discos: Things to do in Goa list cannot be complete till we include Nightlife at a nightclub or disco parties at shacks on beaches of Goa. Water Sports: The vast sandy expanses of Goa are well known for various kinds of Water Sports like swimming, surfing, scuba diving, boat rides etc. Goa Casinos and Cruises: Have an exclusive experience of boarding floating casino in Goa. The best casinos of the territory are legalized and boasts slot machines and live gaming. Goa offers best casino gaming which give domestic and international tourists yet another reason to visit the place. Some of the major casino games includes American Roulette, Black Jack, Baccarat, Rummy, Flash and Stud Poker. 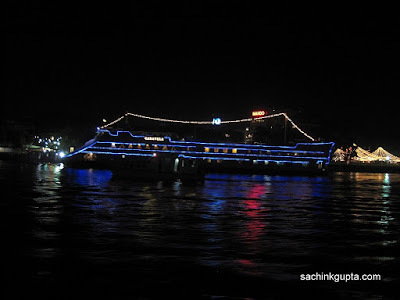 Don't forget to take a cruise to make your Goa Vacation more memorable.There are also three types of river cruises available in Goa such as day time, sunset and moonlight. 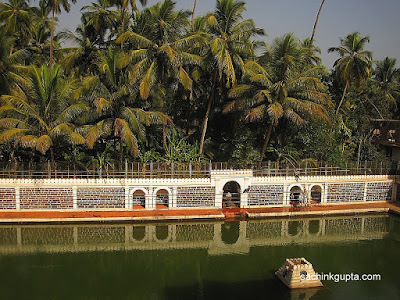 Backwater Swimming: There are few places where you can enjoy swimming in backwater. While the piping hot sun is on your head, enjoy swimming to get rid off the heat. 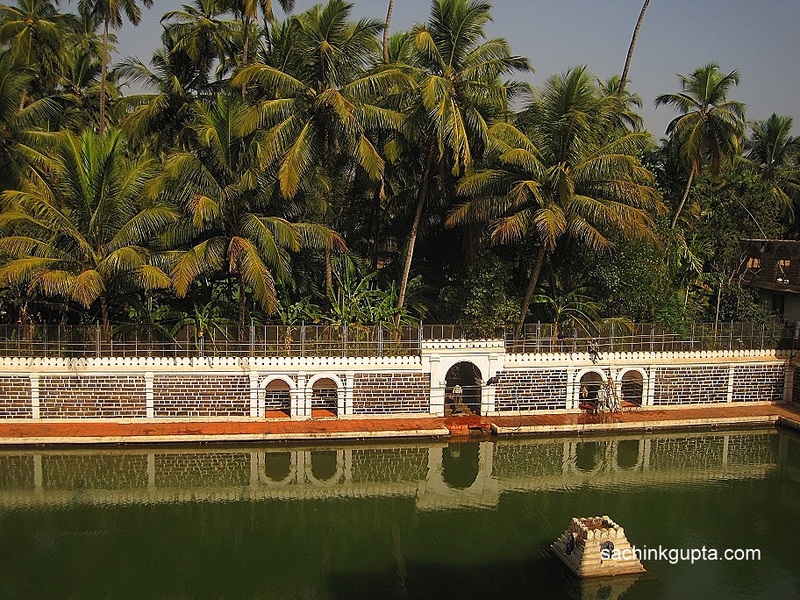 Beautiful backwaters are waiting for you to dip in. Fishing: Fishing is something you will enjoy when you get one. The best season for fishing in Goa is Monsoon. Traditional fishing style adopted by the local fishermen in Goa is called Rapan. Camping: If you are wondering about doing something more interesting then beach camping is the perfect match for your instinct. There are many camp tents to campers for camping overnight. People seeking for adventure can also enjoy cycling and kayaking activities. Dolphin Trip: From Calangute Beach and many other beaches, people can enjoy dolphin watch or opt for a dolphin ride. You must have seen a dolphin in an aquarium but in a sea rarely. You may get the opportunity to view dolphins in their natural habitat. October to December is the ideal season for dolphin watching in Goa. Kayaking: Last but not the least, kayaking is another one of the popular things to do in Goa. 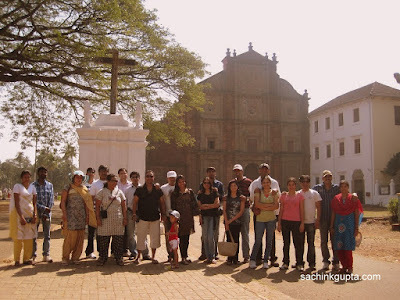 I came across your website as I was looking for the places to visit in Goa. This website is very helpful, thanks for amazing photographs and description about Goa places and things. I will recommend this website to my friends and bookmark. Thanks again. This site really helped me during my one week visit to Maharashtra. Good info and places to visit. Very nice photographs. some r really great. Now a m planning to visit Goa for three days. I will surely visit the places mentioned here, will try 2 do things in Goa. Which is the best and minimum entry fees if I want to go to Casino in Goa, suggest if u have any idea.